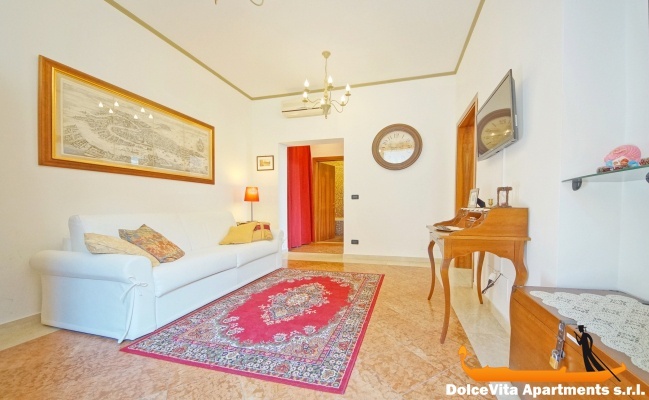 Apartment N. 315: It can accommodate up to 4 people, it is rented from 70 € per Night (not per person). Apartment in Apartment Canal View Gondole: Romantic apartment with a unique view, ideal for couples! 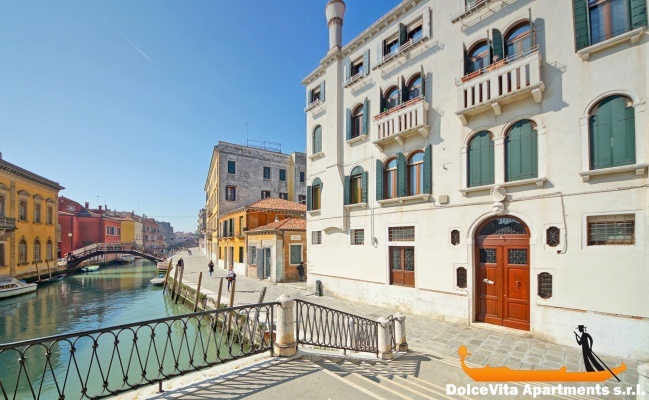 It is located in the Dorsoduro area, in the historic center of Venice and it has a very nice front view of the Rio Novo. It has been entirely renovated and furnished with care and with quality materials, it can accommodate up to 4 people. 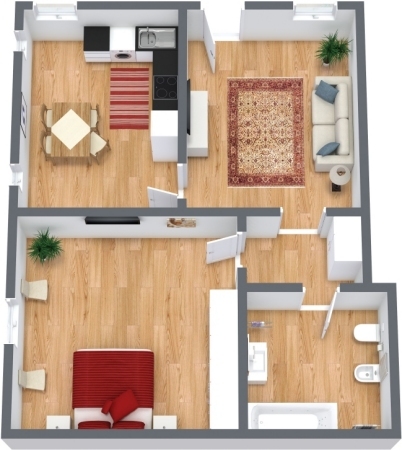 The apartment is on the ground floor and it consists of: kitchen, living room, bedroom and bathroom. 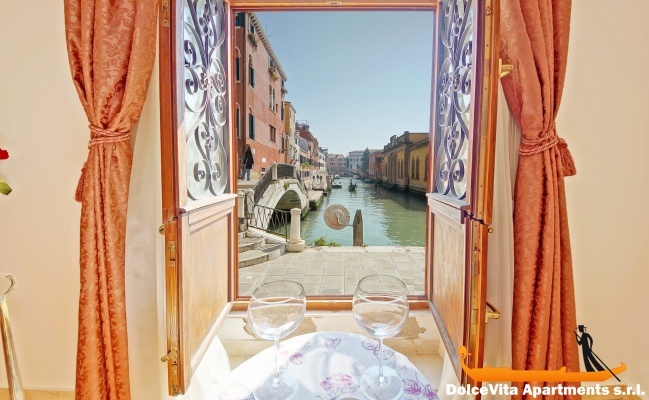 Overall the house is very comfortable and the bedroom window overlooks the gondolas landing. But that's not all. 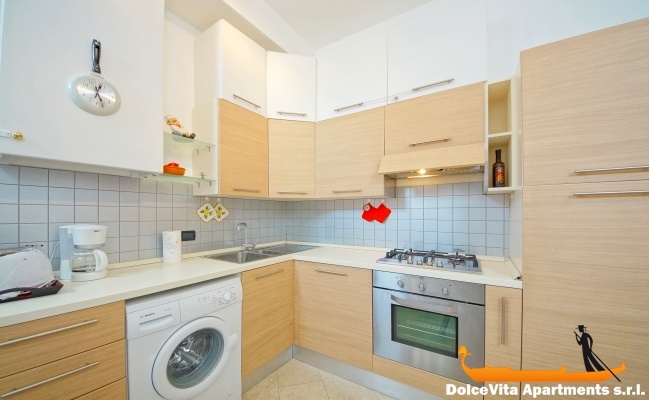 Indeed the kitchen is fully equipped with: dishwasher, microwave, oven, toaster, fridge and freezer. Other apartment facilities include: air conditioning, washing machine and television. Guests are also provided with towels, sheets and blankets. 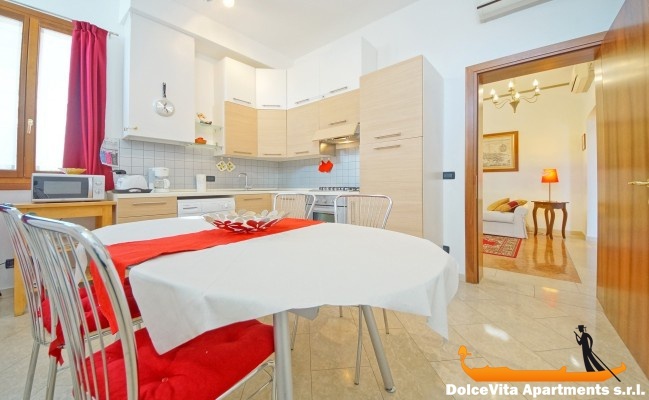 This holiday home is about 800 meters from the very beautiful Frari Basilica and 650 meters from the S. Basilio vaporetto stop. 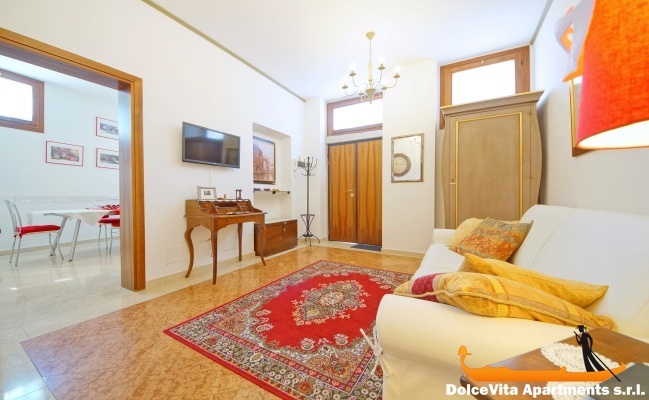 This apartment is wonderful, we had great time in Venice. Your service was very good. 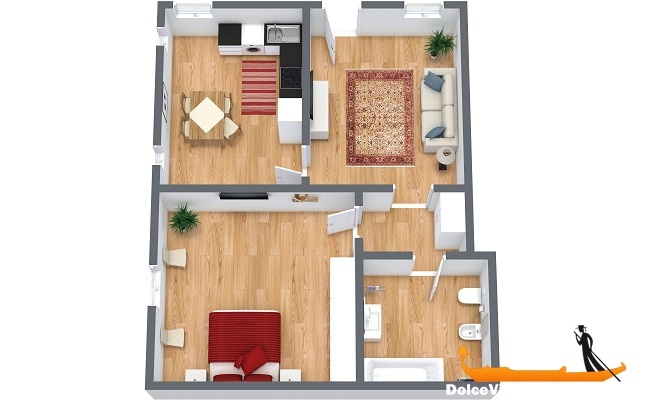 This apartment is lovely and clean with everything you need and an it is an ideal situation on a canal and close to the train station. The bedroom has a stunning view of the canal, the living room and kitchen do not have a view. This apartment sleeps two in the bedroom with a sleeper couch in the living room that we found perfect for two young children.